Dallas Stars: Now or Never for The Stars? I’ve picked the Dallas Stars as a contender for the cup for a while now and have been somewhat disappointed, so Patrick HOFFman has the answer to whether it is now or never for the Dallas Stars. Read now! Is Bishop The Stars' Savior? Can Ben Bishop be the Dallas Stars' saviour and take them to the promise land? 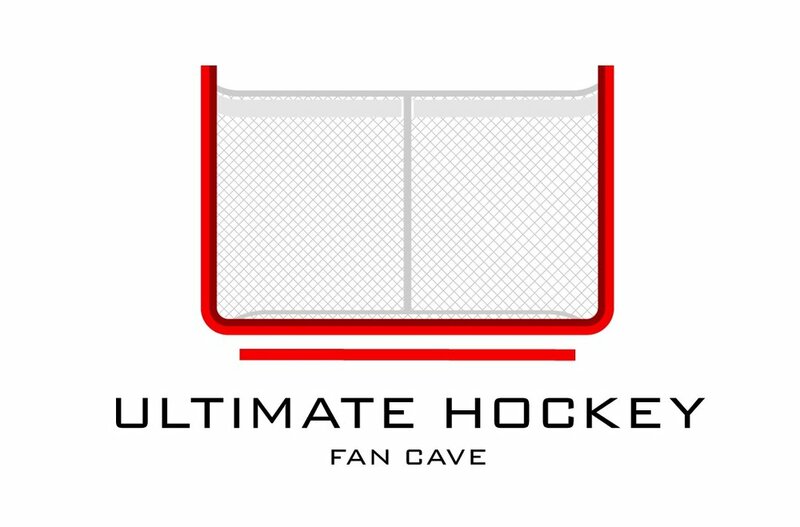 Read Patrick Hoffman's take on the goaltending situation in Dallas in the latest post in "The HOFFensive Zone".